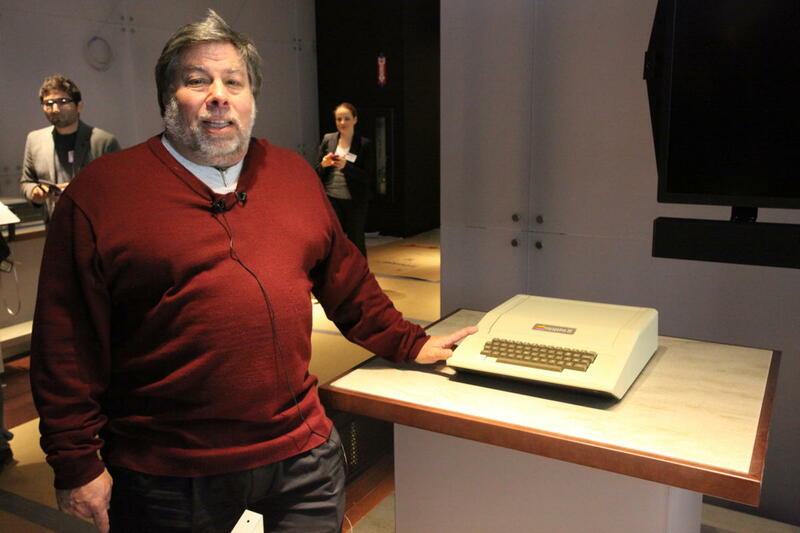 Early users found an innovative use for Apple's first consumer computer. The best prank I’ve seen with the Apple was played by Cap’n Crunch. John Draper, one of Apple’s first employees, was responsible for designing a telephone board for us. Much more than a modem, the board could send touch-tone or pulse dial data; it could also transmit any tones that were programmable down the line, listen for specific sounds and a bunch of other things.